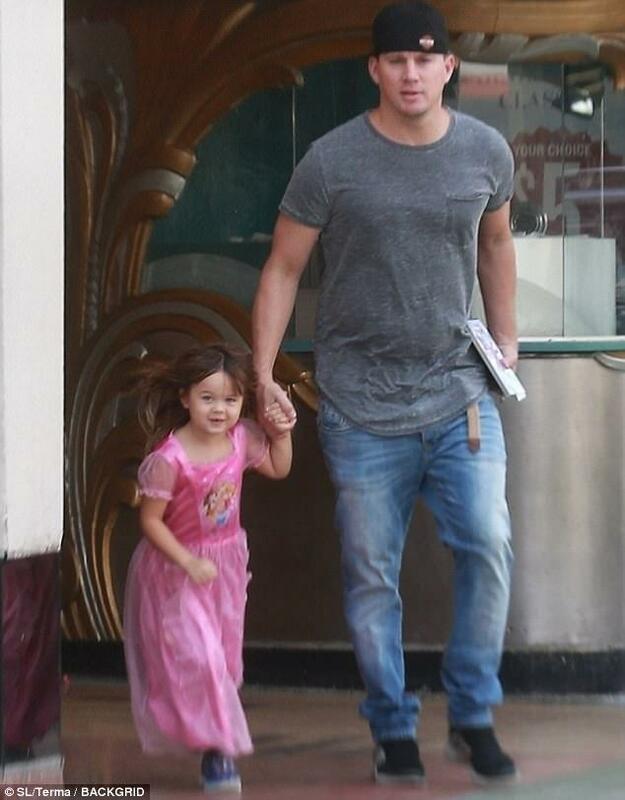 Channing Tatum's quality time with her daughter is all sorts of adorbs! 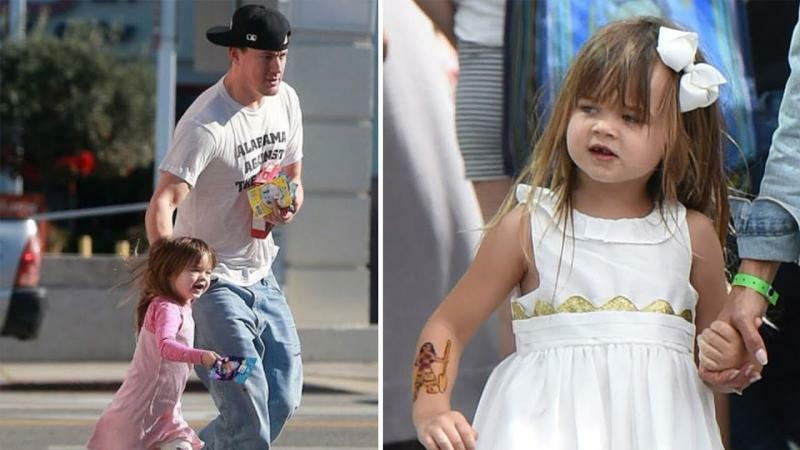 Actor Channing Tatum was spotted hanging out with his five-year-old daughter Everly here and treating her to a fun-filled day of face painting. 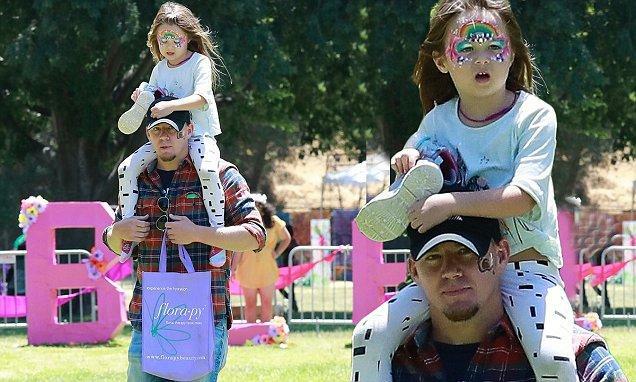 The "21 Jump Street" star wore a plaid shirt, denim pants, and sneakers as he carried his only child on his shoulders.Enjoying some bonding time with her father, Everly sported a rainbow painted on her face from the festival activities. 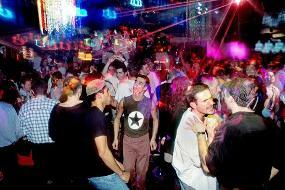 Tatum was seen taking Everly, whom he shares with his former wife Jenna Dewan, to an outdoor festival in Los Feliz on Sunday, reports dailymail.co.uk.